Before the Civil War Chocolate Turkeys were raised in large numbers in the South and in France. During the war between the states they all but disappeared. It seemed right to bring them back. 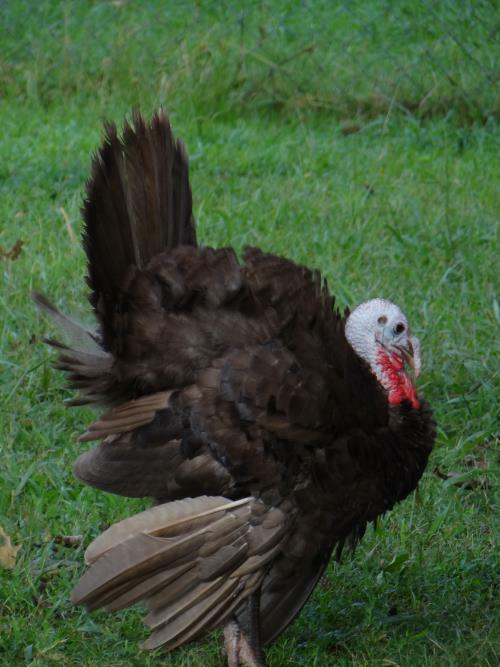 Cocolate Turkeys are a heritage breed. They are more like a wild turkey than a domestic turkey. Domestic Turkeys have a breast so large the animal must be artificially inseminated in order to reproduce. Chocolate turkeys reproduce naturally. Our Turkeys have free range to eat as nature intended. They do not recieve antibiotics in their feed. At Hi Cotton we have young birds available for Thanksgiving. 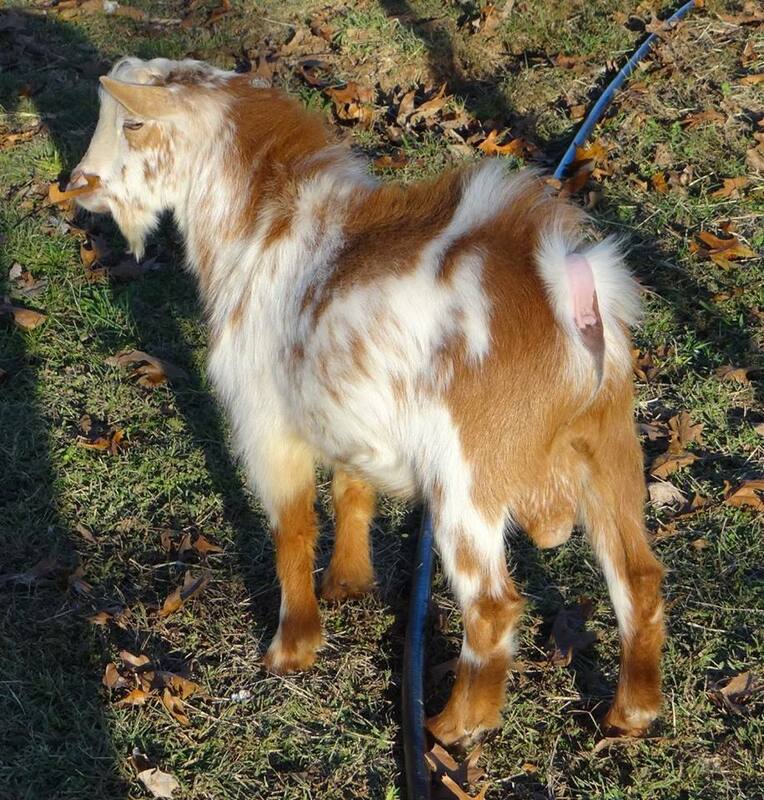 Pairs are available for breeding and fertile eggs are available in season.